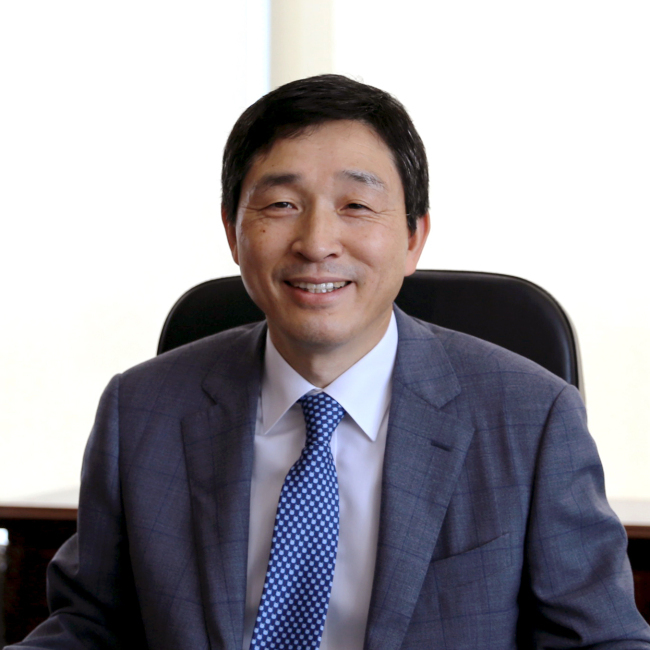 The incoming secretary-general of the ASEAN-Korea Center, Lee Hyuk, who is currently serving as South Korean ambassador to Vietnam, was bestowed last week with the Medal for Peace and Friendship among Nations in recognition of his contributions to enhancing cooperation between Vietnam and Korea. Lee, a career diplomat who was also the Korean ambassador to the Philippines from 2012-2015, was awarded by Vice President and Secretary-General of the Vietnam Union of Friendship Organizations Don Tuan Phong in Hanoi. Phong lauded Lee’s efforts to gain a deeper understanding of Vietnam by visiting various sites and interacting with locals, as well as supporting the activities of the union and spurring bilateral exchanges, particularly on a people-to-people level. Lee, upon receiving the award, said he saw strong developments in bilateral economic cooperation and social exchange under his tenure, adding he will strengthen the cooperative momentum as the new head of the ASEAN-Korea Center in Seoul from April 16. Vietnam is Korea’s top trading partner among the Association of Southeast Asian Nations. Two-way trade has increased rapidly since the two countries entered into force a bilateral free trade agreement on Dec. 20, 2015. Bilateral trade amounted to $61.5 billion last year, and the two governments are working to increase the figure to $100 billion by 2020, according to the center.